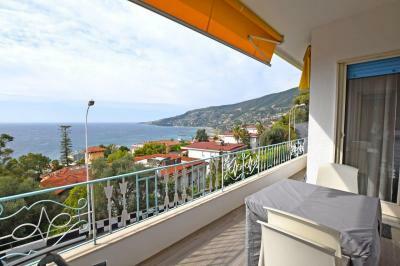 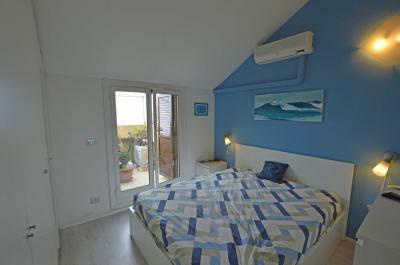 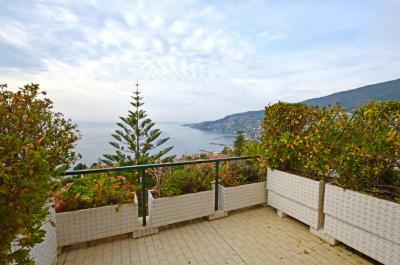 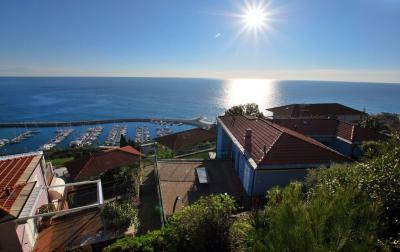 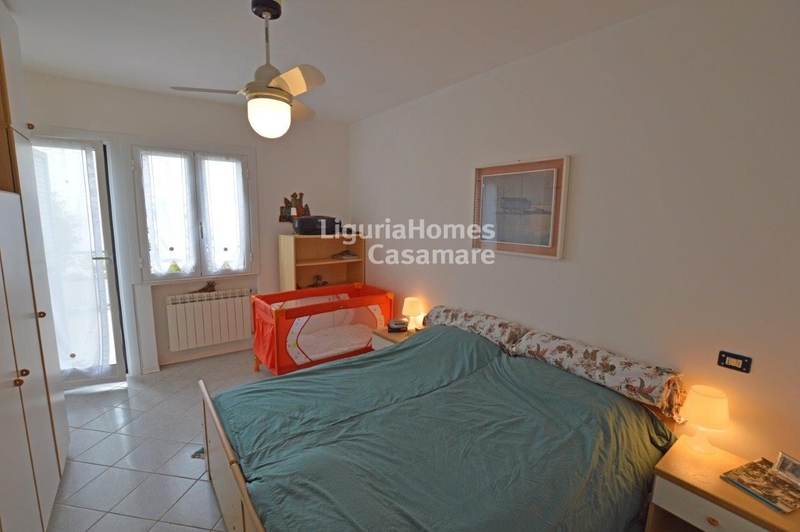 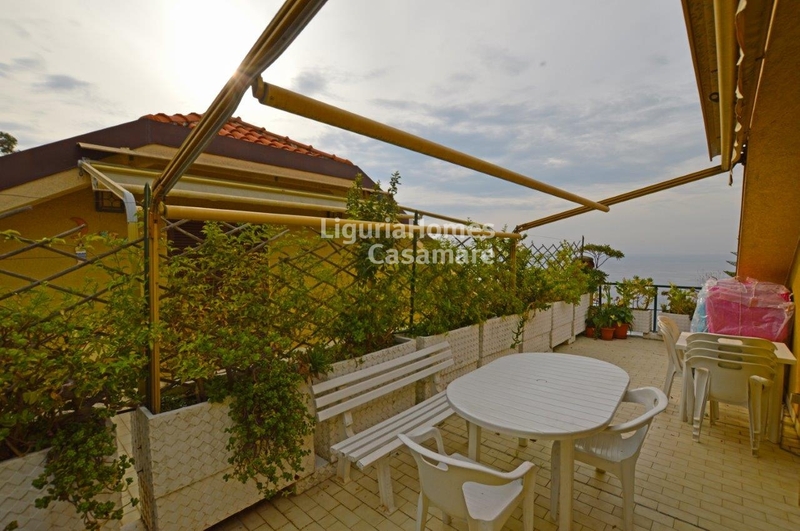 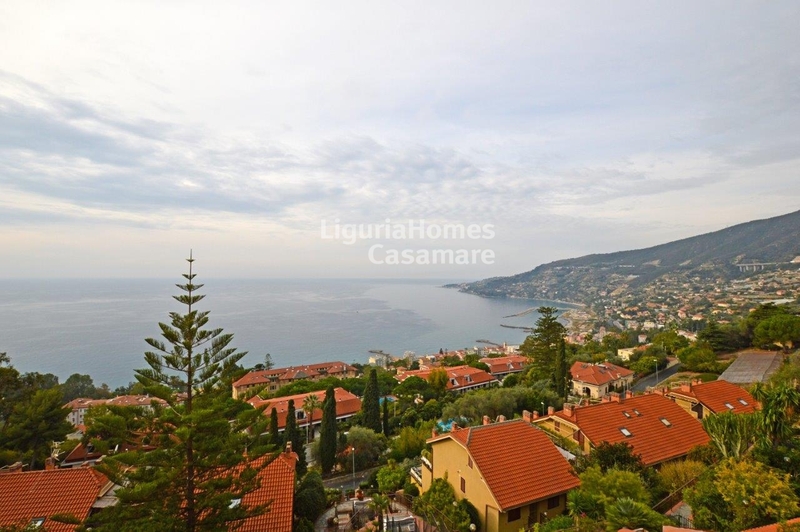 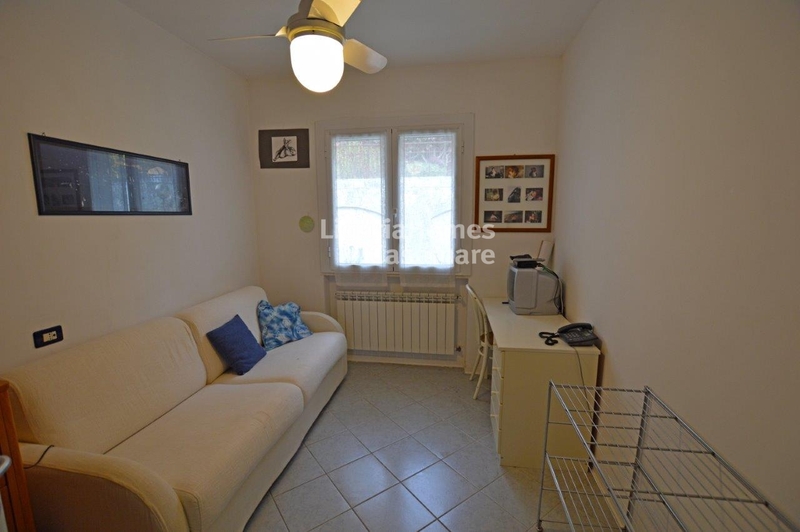 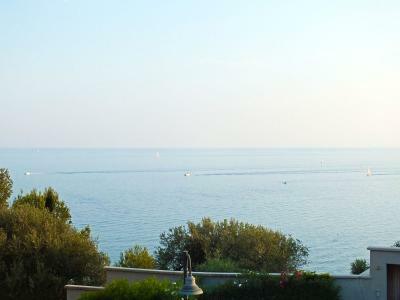 Apartment with terrace and seaview for Sale on Ligurian Riviera, Ospedaletti. 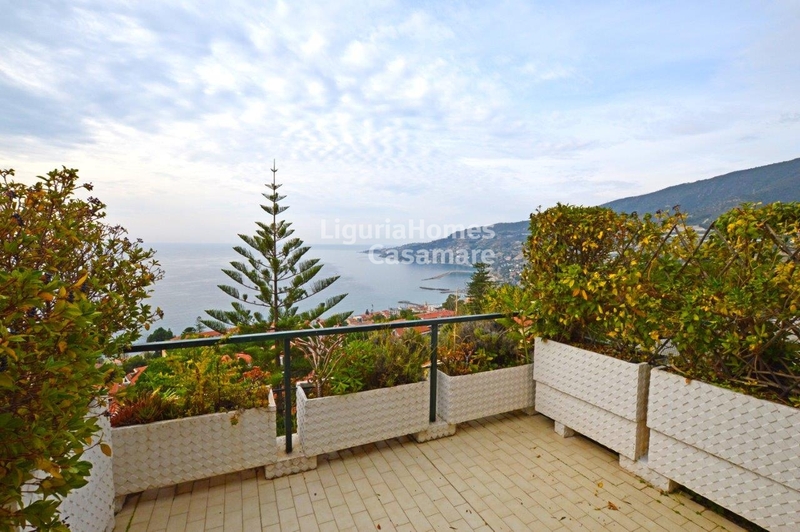 Situated on the panoramic hill, in a quiet residential area of Italian resort Ospedaletti, in condominium with its private swimming pool, a two-level Apartment with spacious terrace and a spectacular seaview on Sale. 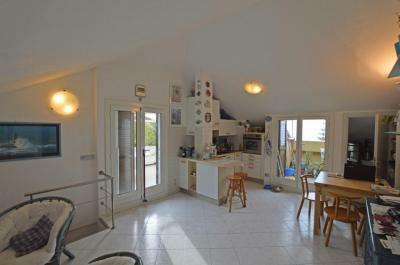 First floor: living room with a kitchenette, studio, bathroom and a wonderful terrace with a breathtaking view over the sea. 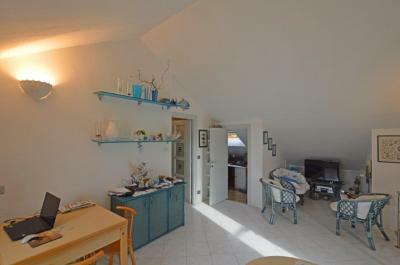 Private garage and convenient cellar are also included!